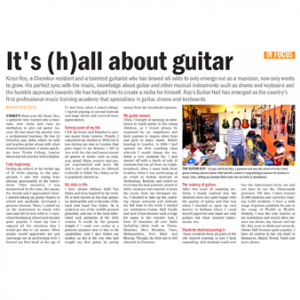 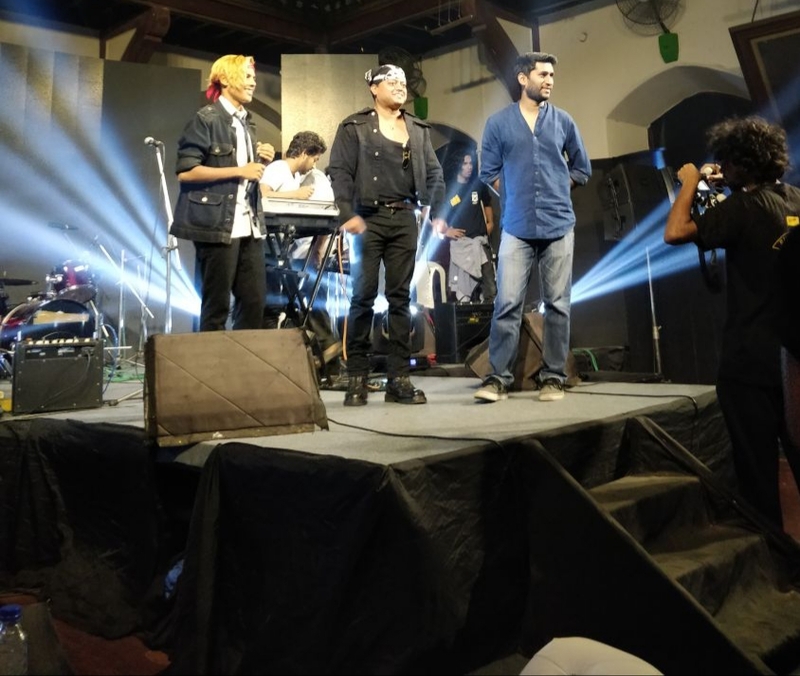 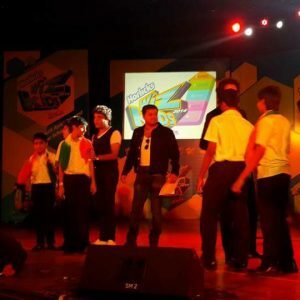 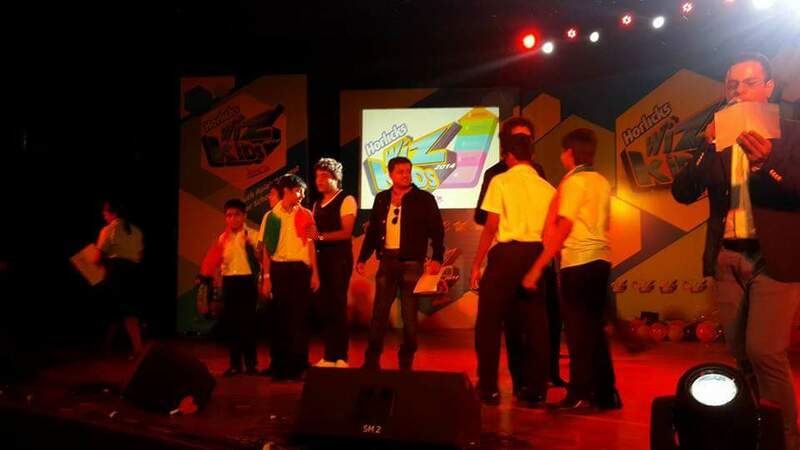 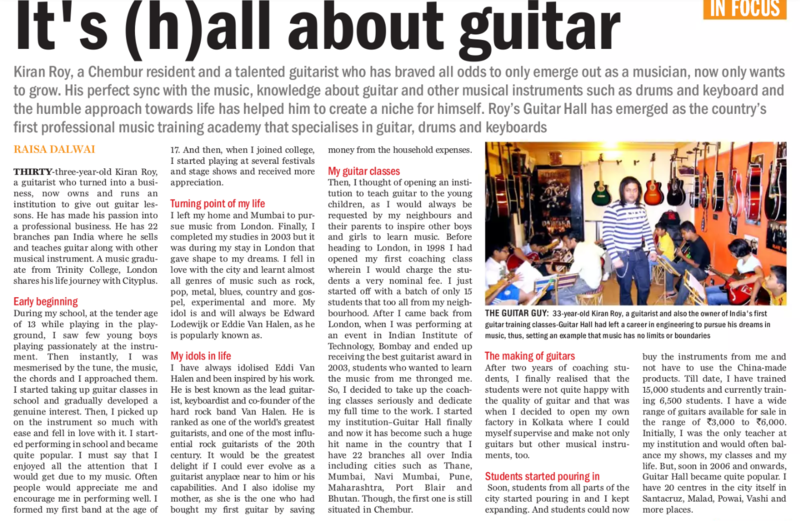 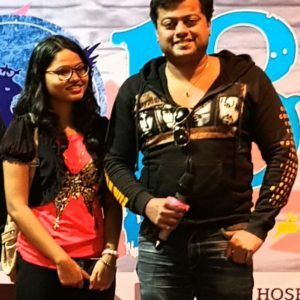 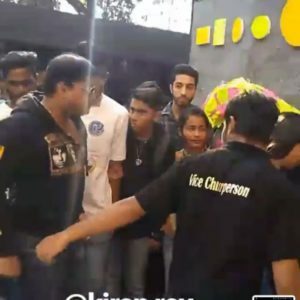 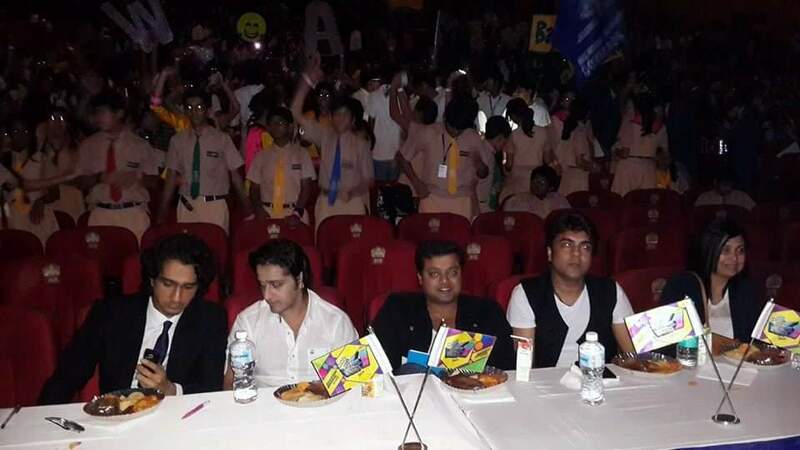 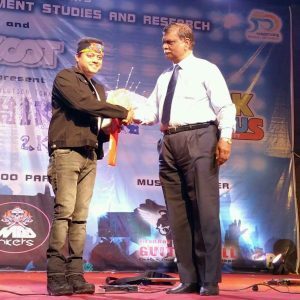 Kiran Roy guest of honour and chief Guest at Asia’s largest international inter school music competition Horlics Wizkids. 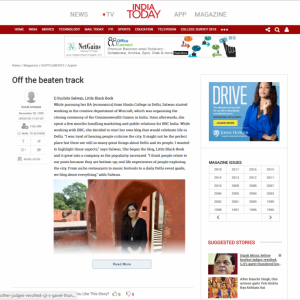 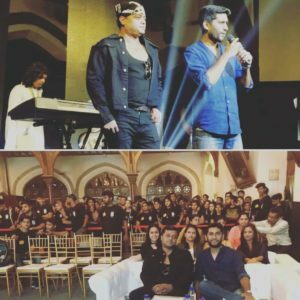 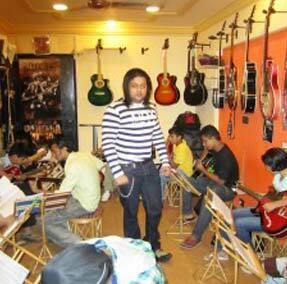 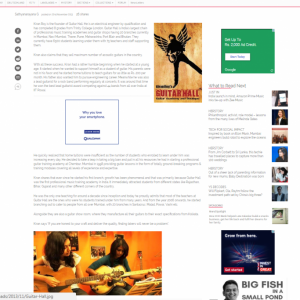 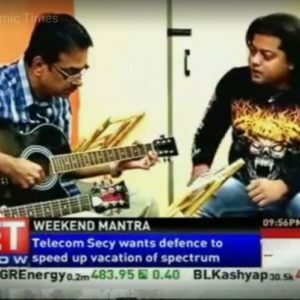 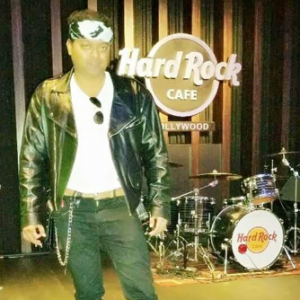 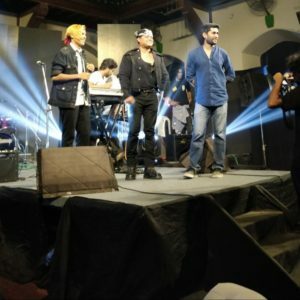 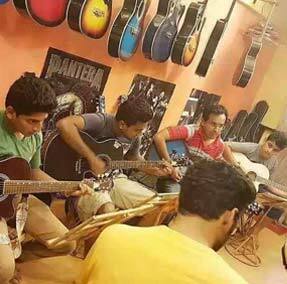 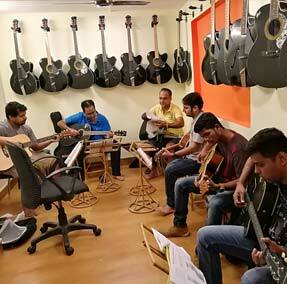 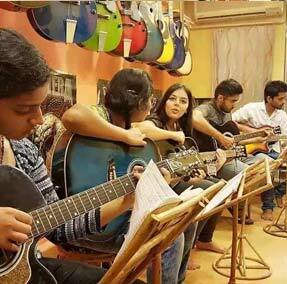 Kiran Roy invited to perform at Hard Rock Cafe Hollywood, Los Angeles. 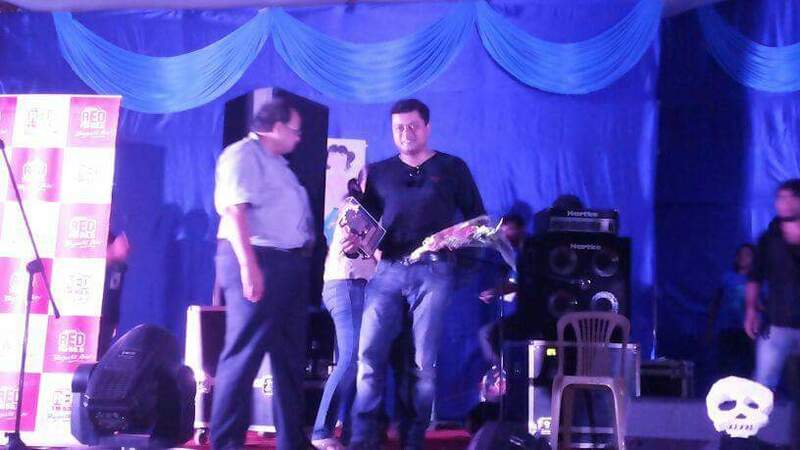 Felicitated at Institute Of Chemical Technology, Matunga. 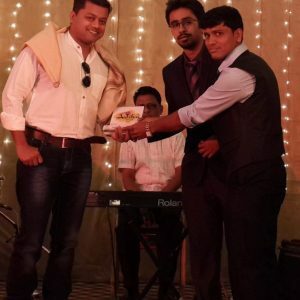 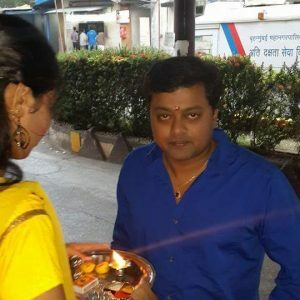 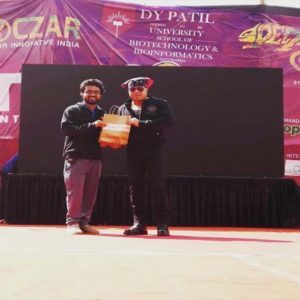 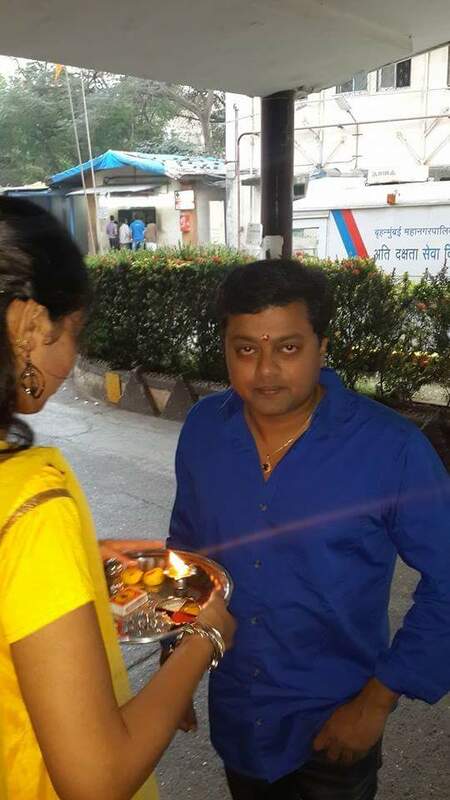 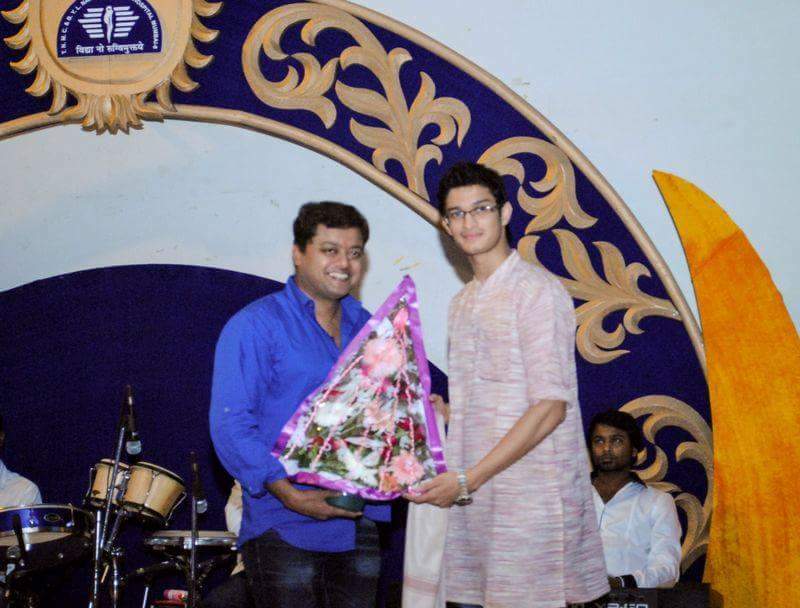 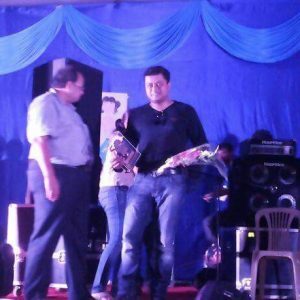 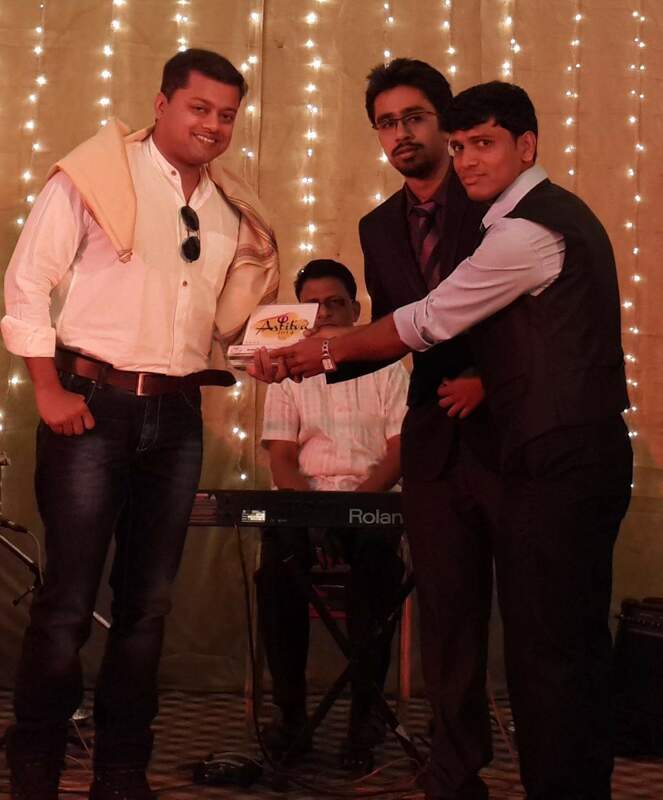 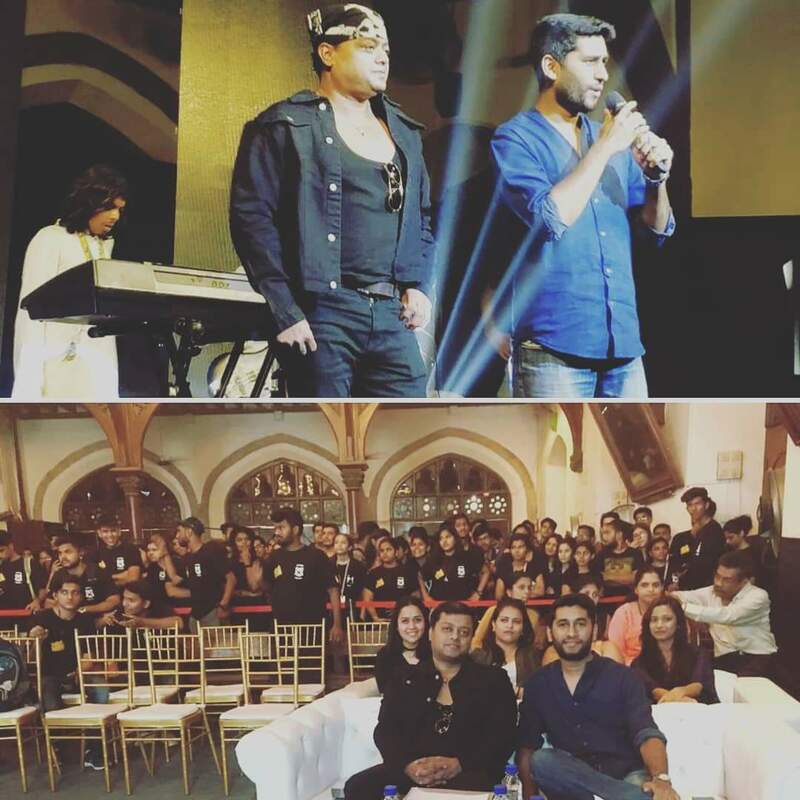 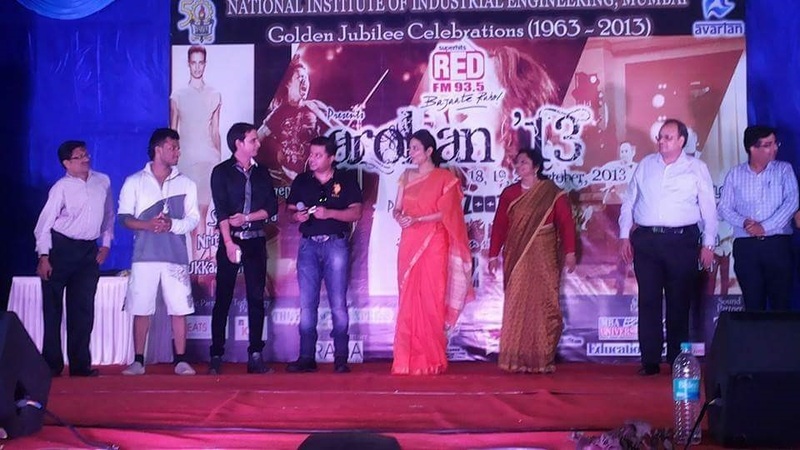 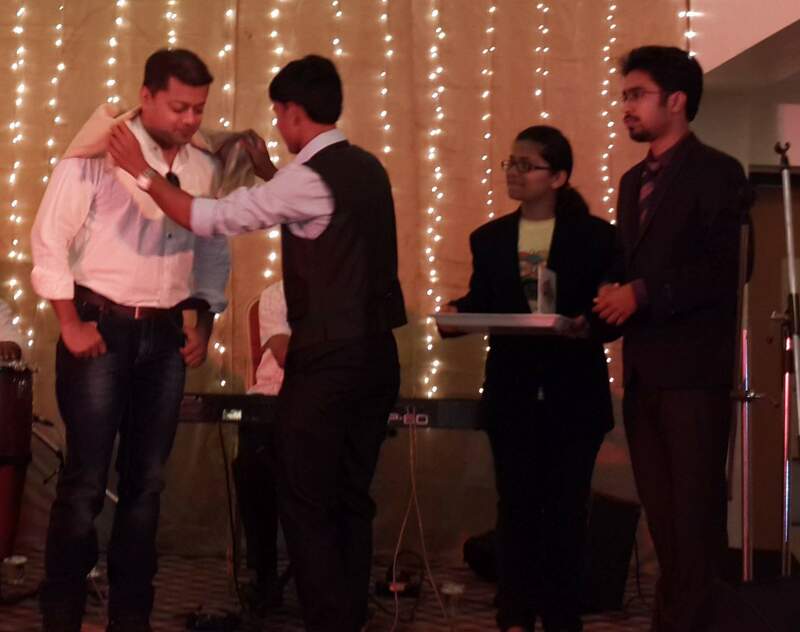 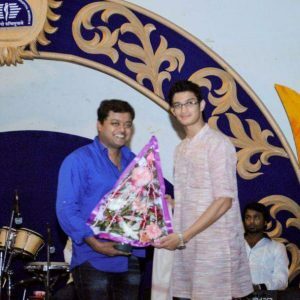 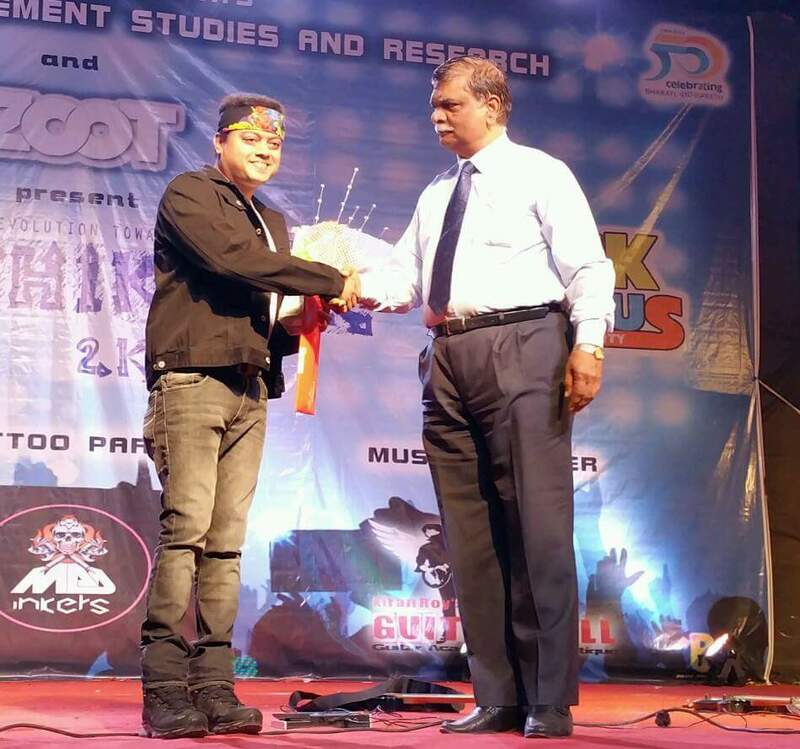 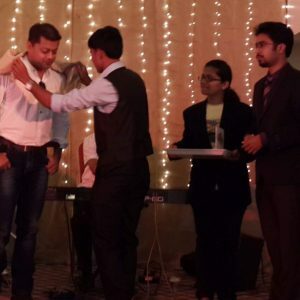 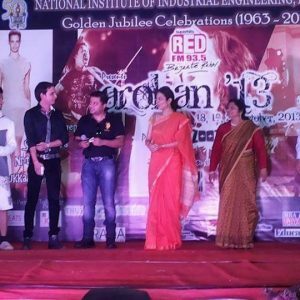 Kiran Roy invited as a Chief Guest and felicitated at D. Y. Patil College.